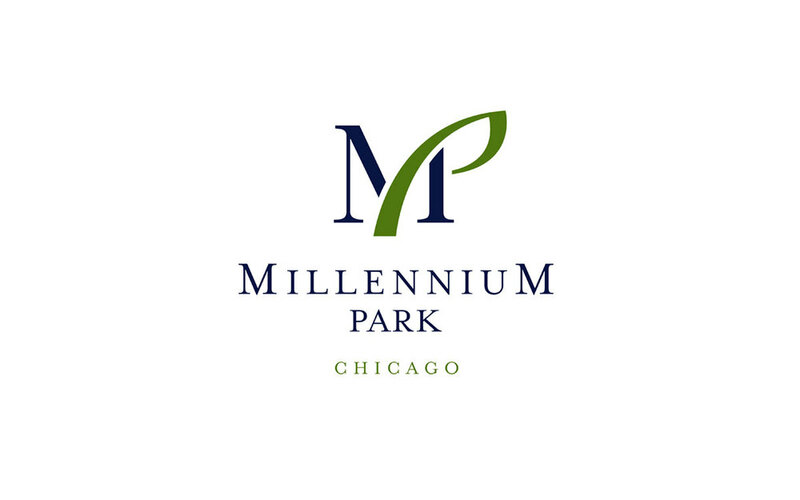 Millennium Park — Brainforest, Inc.
With nearly 4 million visitors each year, Millennium Park is one of the largest attractions in Chicago. Covering 25 acres in downtown Chicago, it is the jewel of the Parks system, where visitors from around the world come to enjoy gardens, sculptures, outdoor concerts and green space in the heart of downtown. For the brand identity, Brainforest created a simple, elegant expression of the park that reflects the inspiring architecture, the pathways and the natural setting. 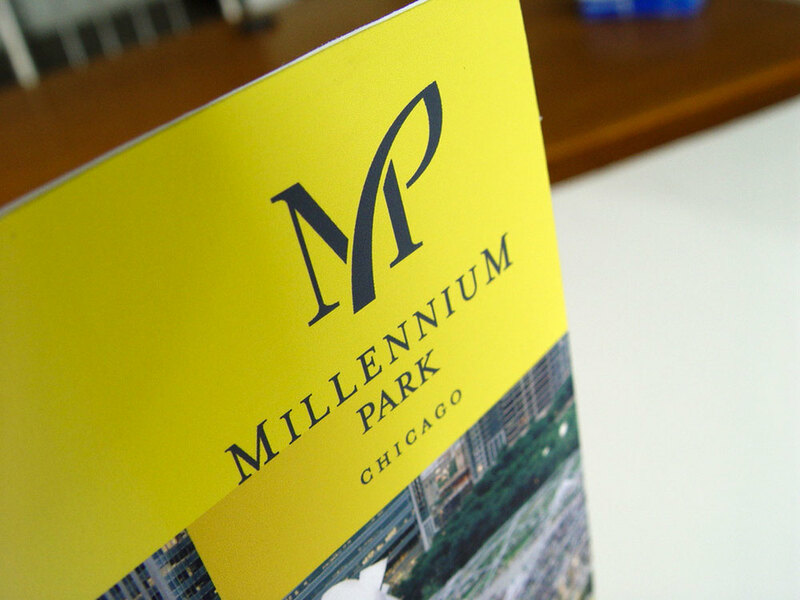 The brand system was activated in wayfinding signage, advertising, marketing programs and online platforms, serving as a calling card to visitors around the world who make Millennium Park one of the must-see venues in the Midwest.